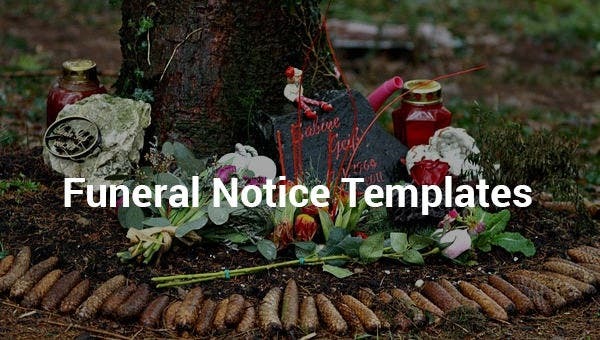 Funeral Notice Template – 15+ Free Samples, Examples, Format Download! 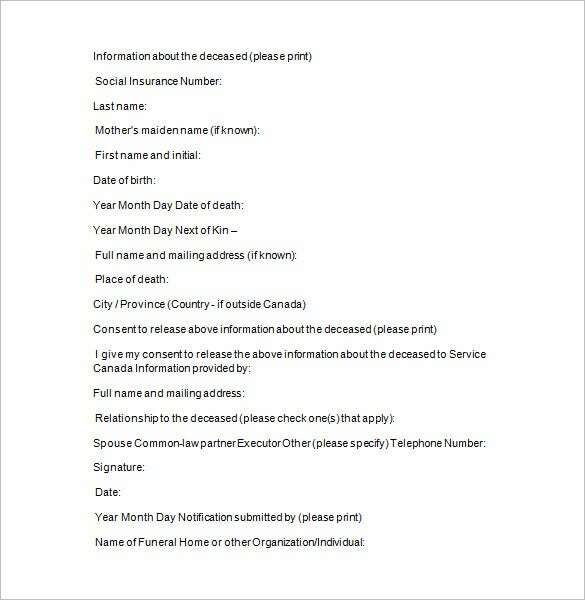 A funeral notice is the document which states about the funeral program of a person who has died recently. 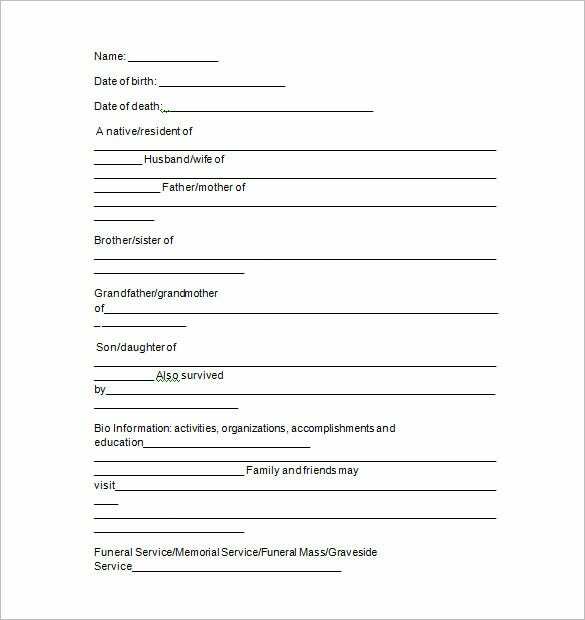 Do you have to create a funeral notice of late and you are not exact about the format? 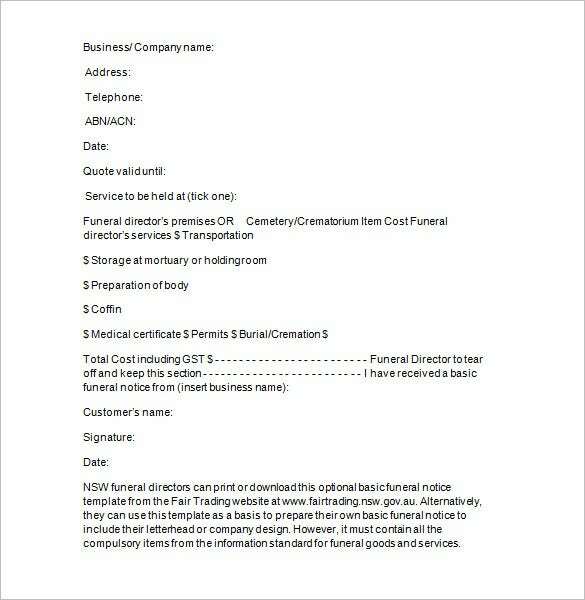 Well, you can go for a funeral notice template samples here which are available along with death notice template options online. 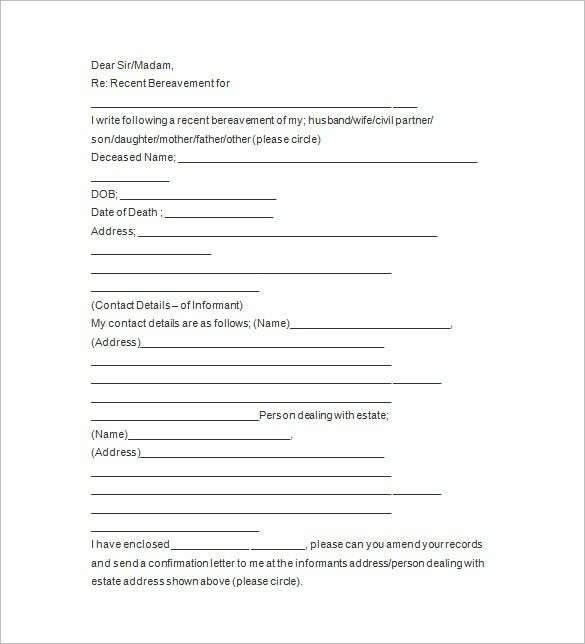 Many sites offer free download for these templates. 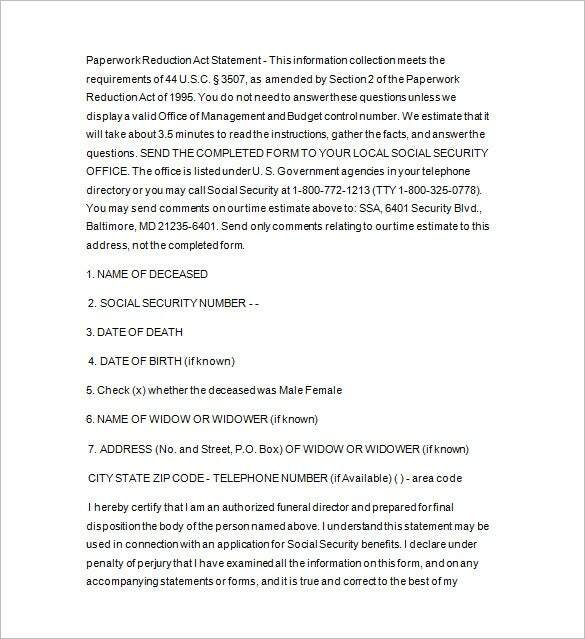 How to Write a Funeral Notice? 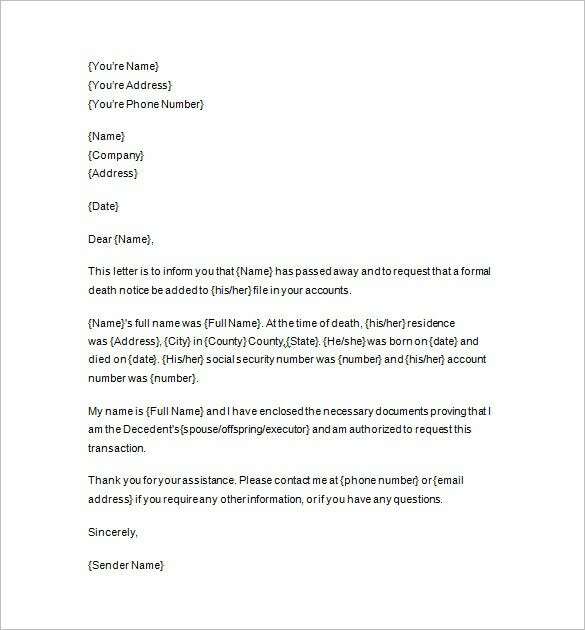 – Check Here How to Write a Funeral Notice UK? 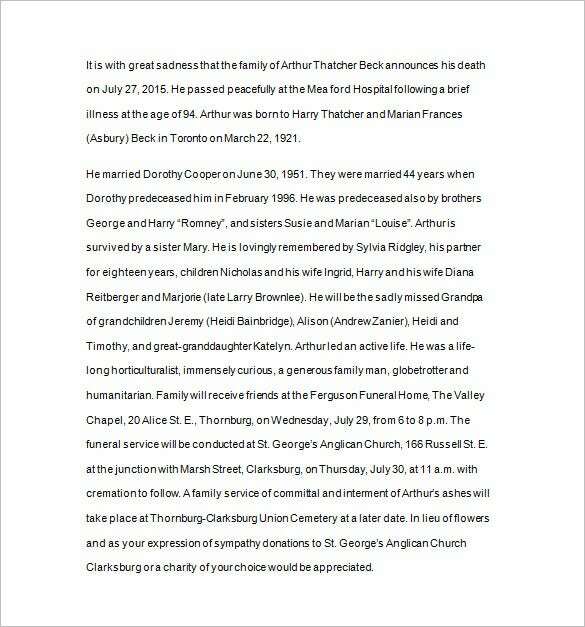 – See Here What does a Funeral Notice Look Like?- Look Here What is an Obituary? 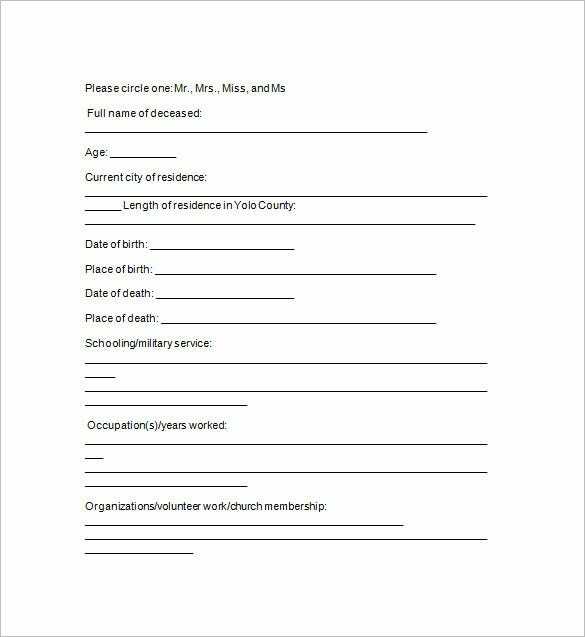 – Find Out How to Write a Condolence Letter? 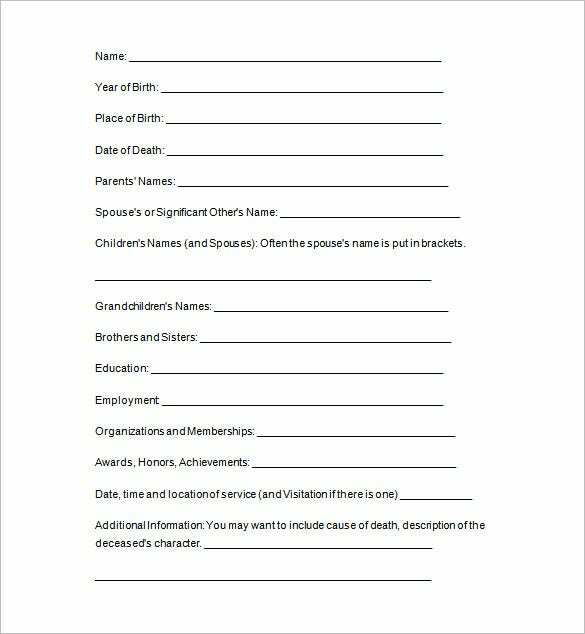 – Check Out You would simply have to download a compatible funeral notice template and customize it with specific details of the funeral in designated boxes. 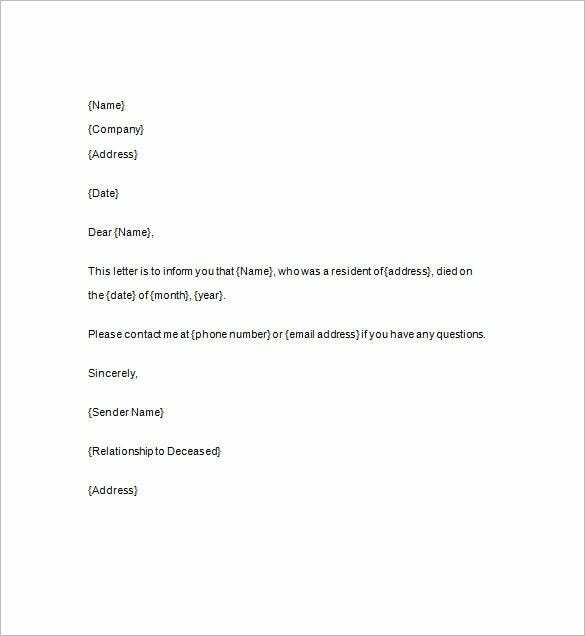 The templates arrive with readymade structures, saving much of time for you. These are really easy to operate.